About Us - 3-D Auto Repair Inc.
3-D Auto Repair Inc. in Cortland, IL was opened in 2011 by Dan Doty with the hopes of offering the community honest and quality repairs at affordable prices. 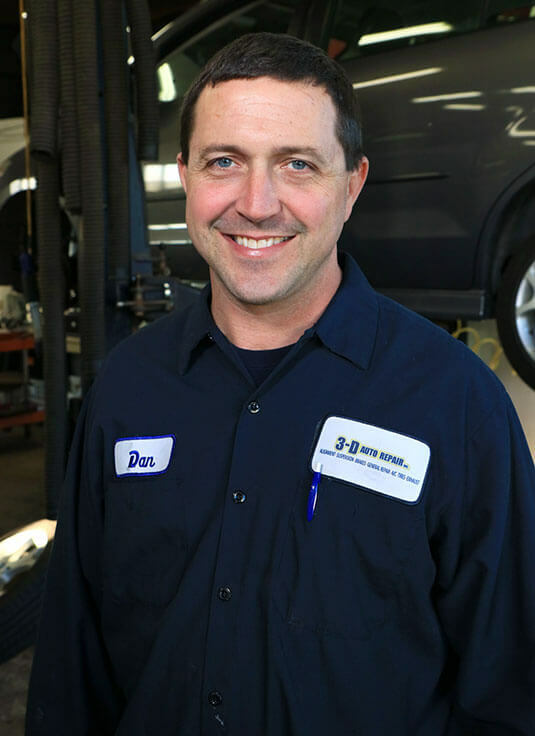 With over 25 years in the industry, Dan has been a mechanic throughout his adult life and has been around cars essentially his entire life. His grandfather and father both had their own repair shop, so it was a natural choice for him to follow in their footsteps and open his own. Our shop is affiliated with NAPA AutoCare and we are an ASE certified facility. 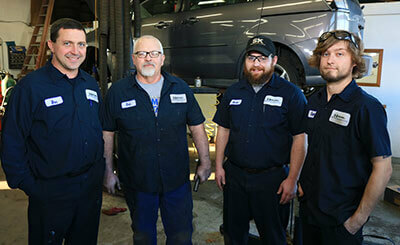 Our mechanics hold many certifications which make them the experts at what they do. We have the experience to understand and pinpoint virtually anything wrong with your vehicle. Our knowledge and expertise is what sets us apart from the competition in the area. Outside of running his auto repair shop, Dan enjoys riding his motorcycle around town. Him and his staff love where they live and want to give back to their community as much as possible. We donate a dollar from every oil change each month to a local charity. We want to make sure that our donations stay within the community. We strive to earn our customer’s trust with each encounter. 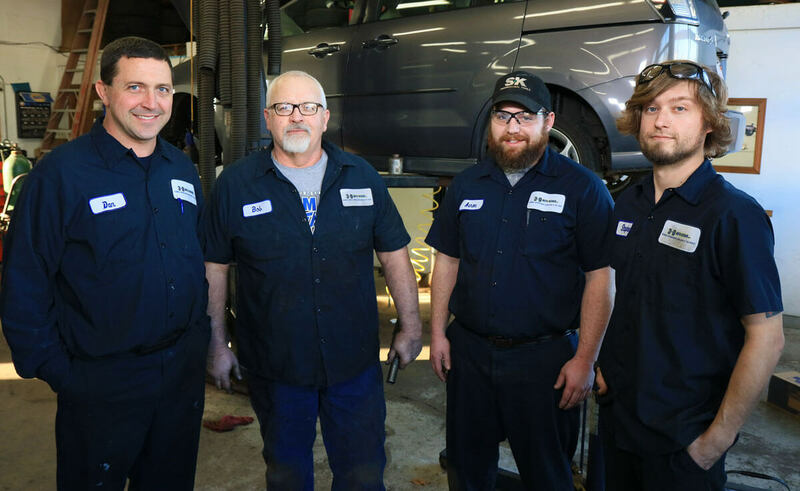 When you bring your vehicle into 3-D Auto Repair Inc. in Cortland, IL, you will receive friendly customer service and quality repairs guaranteed! Our shop in Cortland is only a few minutes out on Lincoln Highway. Turn North at the Mobile station on Somonauk Road, then left on Benson, and we’re right there on the corner of Benson and Halwood.